The VQ35 engine is considered to be one of the most mass-produced engines of Nissan. This engine has received more than one award, as “the best engine of the year.” VQ35 replaced the VQ30DE, which belonged to the first generation of VQ engines. This new engine, 3.5 liters in the most common version has a capacity of 280 forces. It should be added that in its (second) generation VQ35 had versions with a capacity of 230-250 forces, and in the third – 260-300. The versions of the engine differed in the variants of the intake manifold, the various channels of the head of the block, the cylinder blocks themselves, and various valve springs of different rigidity, and also in detail. 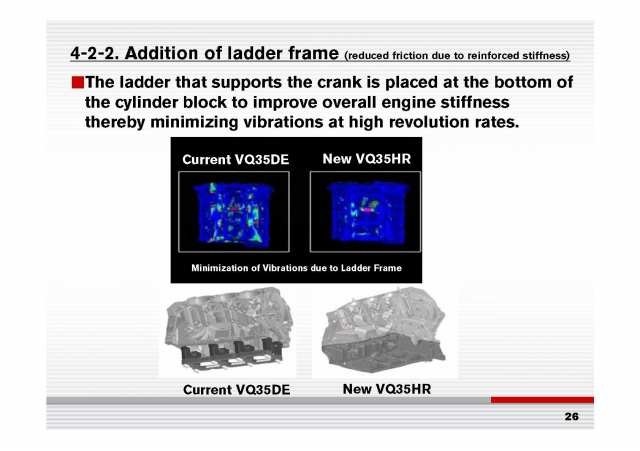 Stock VQ35 already has a forged crankshaft and connecting rods, its pistons are coated with molybdenum, the motor is equipped with a system for changing the gas distribution phases, has phase shifters on intake camshafts. There are no hydraulic compensators for this engine, which means that every 100 thousand km it is necessary to regulate the valve clearances by choosing the dimensions of the pushers. But, as practice has shown, these motors can pass more than 100 thousand km, and gaps in this case will remain within normal limits. The timing of this engine is driven by a fairly reliable chain. High oil consumption. 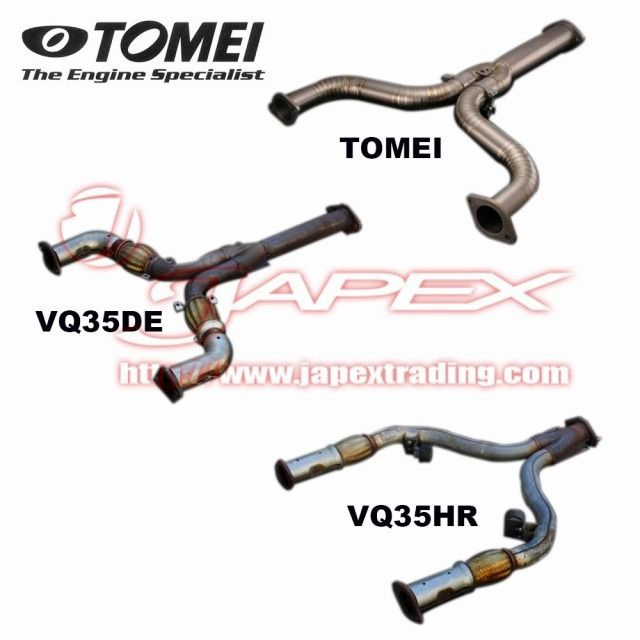 Catalysts of VQ35DE are very sensitive to the quality of fuel. They produce a ceramic dust, which damaging the cylinders and piston rings. As the result, the engine has low compression, high fuel and oil consumption, and other dead engine problems. This engine needs rebuilding. Engine overheating. This is not a common problem, but it has a place to be. 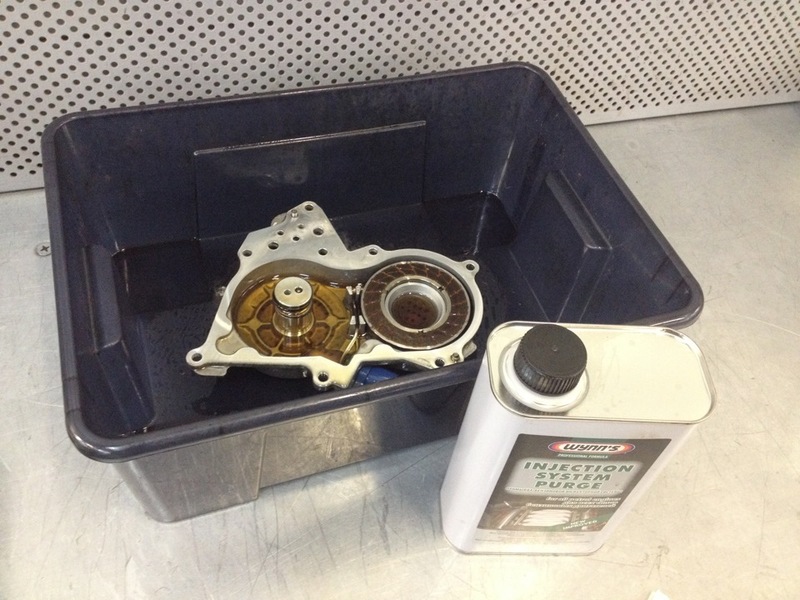 Check the radiator condition and expansion tanks of the cooling system for any leaks. Since HR is still a VQ-series, Nissan had the task to consolidate and improve the glory of the motors of this series as “soft” in work, “elastic”, with an excellent response to the gas pedal, “light” in terms of the sensations of the set of revolutions And the work of the motor as a whole. In fact, it was necessary to improve and so a good motor, making it the best in the class of atmospheric V6 of this volume. The compression ratio was increased to 10.6: 1 (against 10.3: 1 in DE). This means that HR- is slightly more demanding on fuel quality than DE. Then decided to work on the intake and release of VQ35HR: the inlet was made symmetrical (all known 2 air filters are the simplest visual way to distinguish HR from DE by opening the hood), and the exhaust manifolds are equally long. The improvements made it possible to reduce the resistance at the inlet by 18%, and at the release by 25% compared to VQ35DE. The very intake plenum (intake manifold) on HR became plastic instead of aluminum on DE. Heads of cylinders. But the heads of cylinders are almost identical versions of Rev-Up DE, but with the exception that they are ported from HR they are stronger and the camshaft sensors have changed the location. 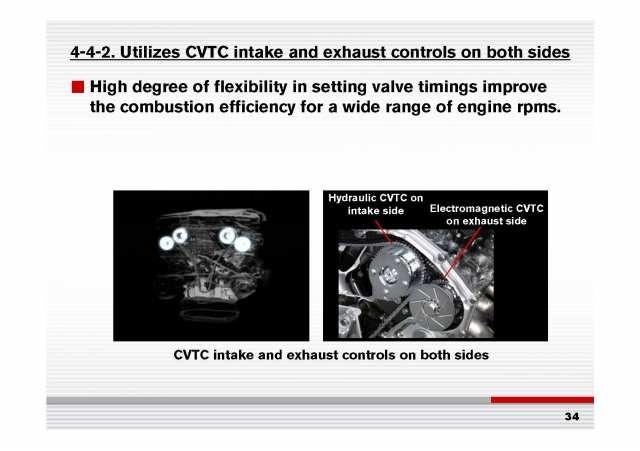 In theory, they can install a bolt on the HR block and even put in them the shafts from Rev-Up (like if you have a DE – you can cheaply acquire the ported heads of HR), but the VTC and rear covers do not fit with the oil supply There will be neponyatki. But the bolts to which the head is attached to the block in the VQ35HR were significantly enhanced compared to the VQ35DE. For their strength, the fact that on the 600-strong 350Z on which Dai Yoshihara rides in Dzhimkan, the stock screws VQ35HR are left. The system of changing the phases of gas distribution has changed. Now it has become eVTC (the system for changing the phases of the output shafts is made using the electromagnetic friction brake system), plus the gap in the solenoid valve itself has been increased so that it does not jam when the products of wear in the oil become contaminated. And finally, HR for the first time since the appearance of the VQ-series has blended into the environmental classification SULEV (Super ultra-low emission vehicle) – a car with a super ultra-low “dirtiness” of exhaust. For comparison – the same standard includes a hybrid Lexus CT200H.